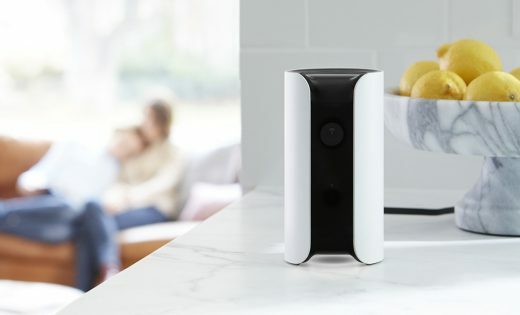 Smart home security company Canary has unveiled a new range of features to make it easier to keep an eye on your home, including two-way audio, a web app and real-time monitoring. The updates join Canary’s existing line of features which include intelligent security alerts, video playback, home health monitoring and incident support. First up is Canary Talk, which connects remote users to people (or pets, if that’s your thing) inside the protected property through real-time conversation. This is usually called two-way audio, but Canary’s offering allows multiple remote users to log in and chat simultaneously. This feature is available for Canary All-in-One devices today, and for Canary Flex come September. Then there’s a new web app service which allows desktop streaming. Previously users relied on their smartphones, Apple TV or Apple Watch for video playback, so this addition — which some might argue is long overdue — makes monitoring more accessible. This option is available from today to everyone with a Canary membership. Finally, and perhaps most pertinently to a home security service, users can now stream live video in real-time via their smartphones. Canary’s latency-mitigating upgrade, called Watch Live, does away with the app’s previous streaming delay. This is also open now to all Canary users.